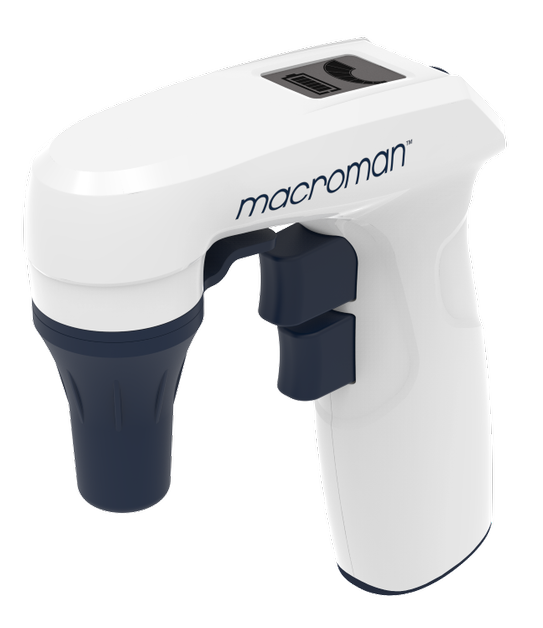 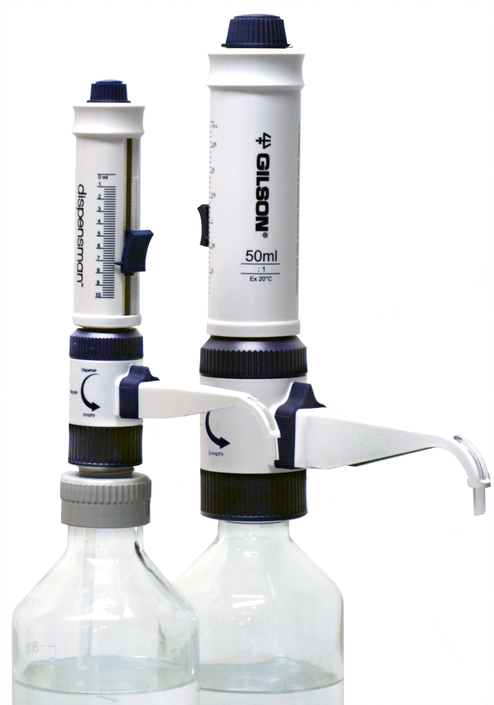 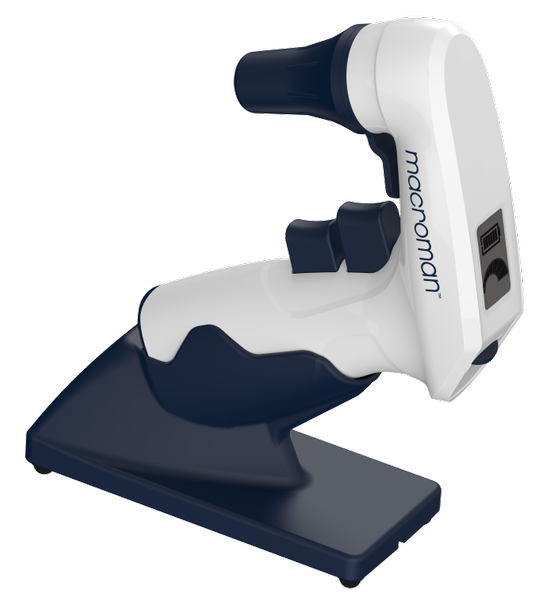 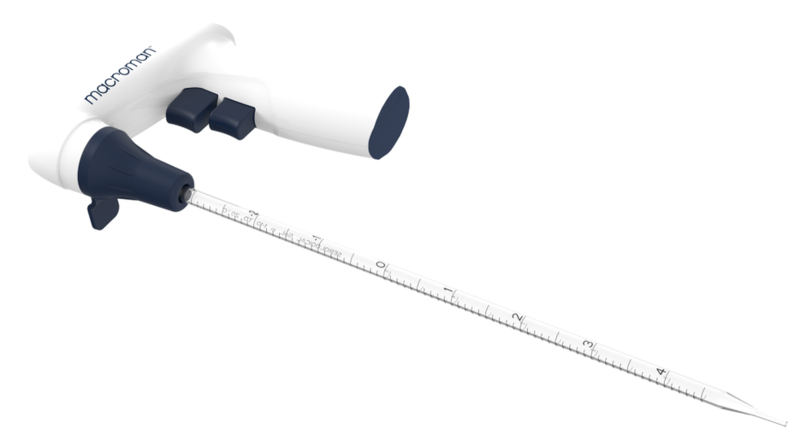 Macroman is a precise pipette controller for glass and plastic pipettes. 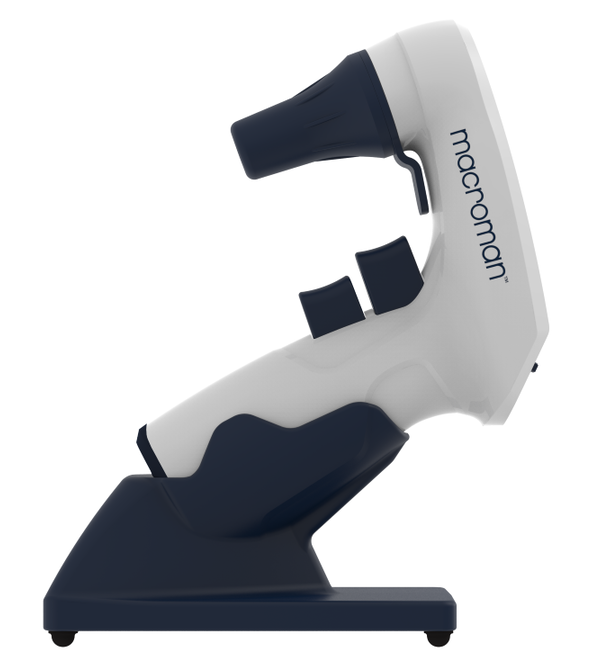 Macroman Pipette Controller, user’s guide, universal power supply (4 adaptors), charging desk stand, wall mount stand, extra hydrophobic sterile filter 0.22µm. 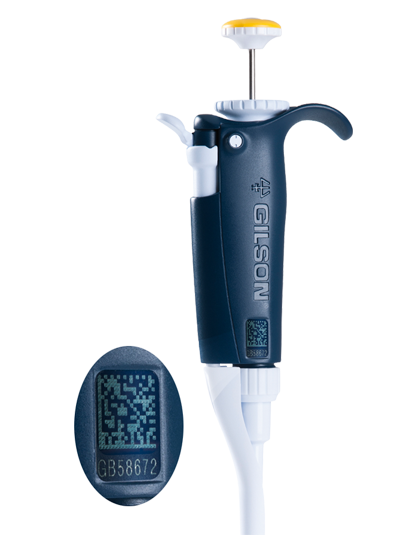 BioFrontier Technology Pte Ltd. All Rights Reserved.